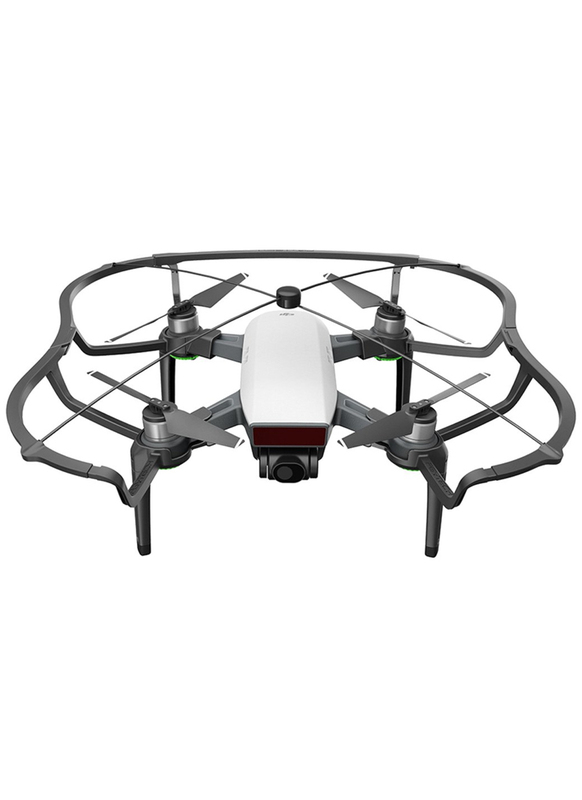 The PGYTECH propeller guards provide all-round protection for your DJI Spark mini drone from obstacles and rough terrain while ensuring maneuverability is maintained. The set also includes an integrated riser kit. This gives the quad more ground clearance that makes operating off uneven ground much easier.